one 10. works good for me. I like to enjoy the music, not drown out my ears iwth bass. Then i put one of these in it. It sounds better i think. I have been looking also, there are a number of them out there, Crutchfield is a good source for info, ask them then look on the web for the best pricing. Sonic Electronic is a good place too. 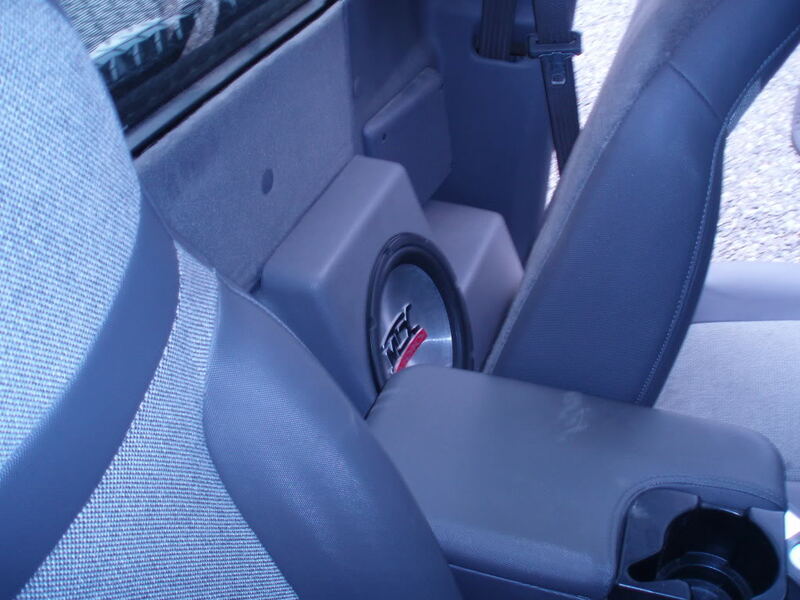 A good friend of mine had 2 Kicker CVR 10s with a Kicker 750.1 amp in his 95 regular cab Dakota and it was very loud. If you want very good quality subs and a good price, you should definitely check out Kicker. I have 2 CVX 12s in my truck and I couldn't be happier. If you don't want to give up any leg room, then you're probably better off with a sealed box. Ported boxes have to be bigger and built just right in order to sound right. My friend with the Dakota is about 6 foot even and he had plenty of leg room in his truck. Do one(or two) sealed JL 12w3's. dont get JL, way way way to overpriced. dont get kicker not the best quality. look at DC, FI, IA, Sundown, SSA. all are better quality and better priced. wasnt talking about SQ, was talking about build quality. but DC are SQL which they do get very loud. What's wrong with those 3? jl is over priced, kicker isnt great quality, and just not a memphis fan. I'm not sure what you're experiences with Kicker have been, but being an owner of Kicker products and knowing a lot of people with Kicker setups, I would highly recommend them. I have yet to hear anything bad about their quality and I haven't had any problems out of mine. I have friends with both new and refurbished Kicker equipment and they've never complained about it. I'm with Josh, most of the guys I know who had Kicker setups got rid of them. 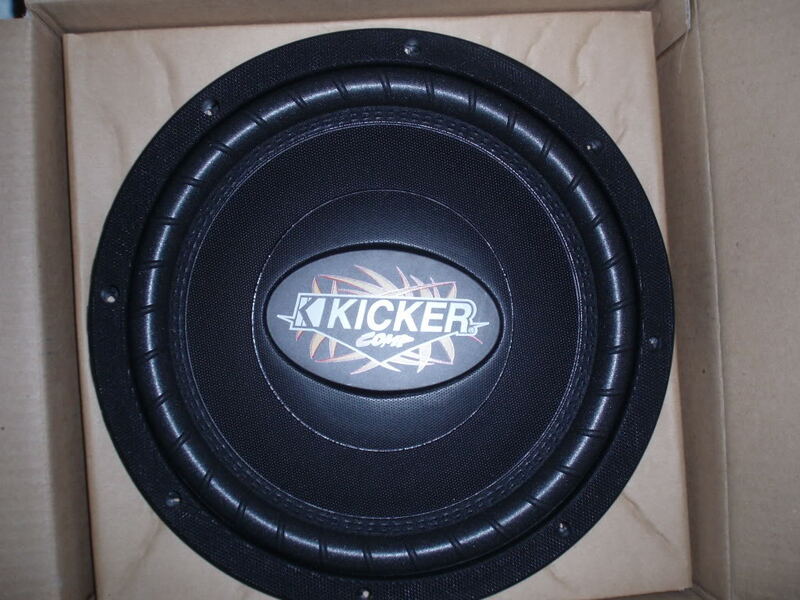 Most of my friends who are into car audio don't recommend Kicker, but I'm sure there are plenty of people who just want loud bumps and would be fine with them.